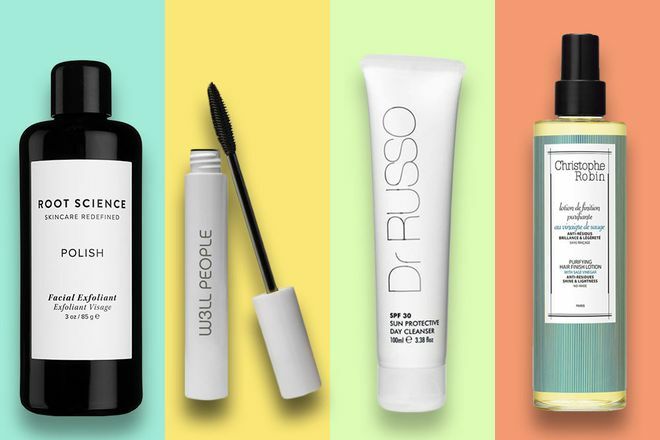 We're constantly inundated with new products (from Instagram and Sephora emails to the red carpet), that finding something that's a bit under-the-radar actually feels like a cool discovery. Call us beauty nerds, but we get a thrill from discovering something really good that no one's ever heard of. Below, we've rounded up 18 of our favorite indie brands, that maybe you don't know about yet, but that we guarantee you will love. 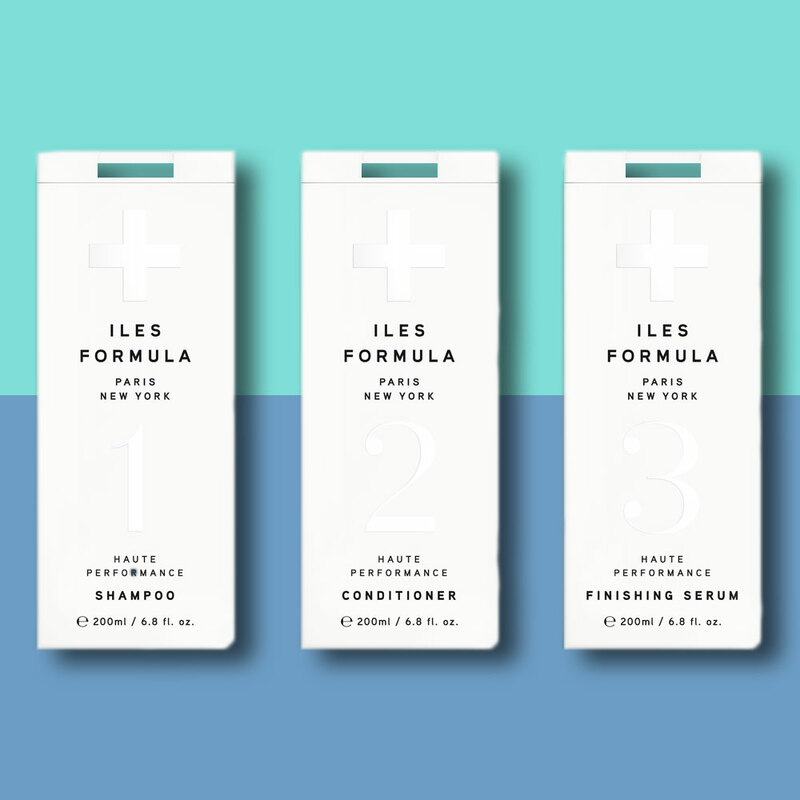 A carefully crafted line of only the essentials, Iles Formula is the brainchild of celebrity stylist Wendy Iles who has worked with celebrities like Kiera Knightly and Penelope Cruz. Her collection, which includes only a shampoo, conditioner and hair serum, repairs even the most damaged strands and protects against excessive heat and styling. Bonus: The chic, minimalist packaging makes the products look as good in your shower as they feel in your hair. 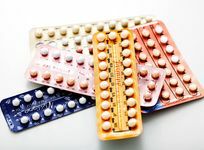 This all-natural line recently signed Kourtney Kardashian as a spokesperson, so the brand is quickly bursting into the mainstream. The vast range of products (from primer and serum to cleanser) contain bio-active manuka honey, an ingredient touted to have antibacterial and anti-inflammatory properties. Kardashian is a long time devotee of the Brightening Oil ($43), which she uses as a moisturizer, highlighter and eye cream. 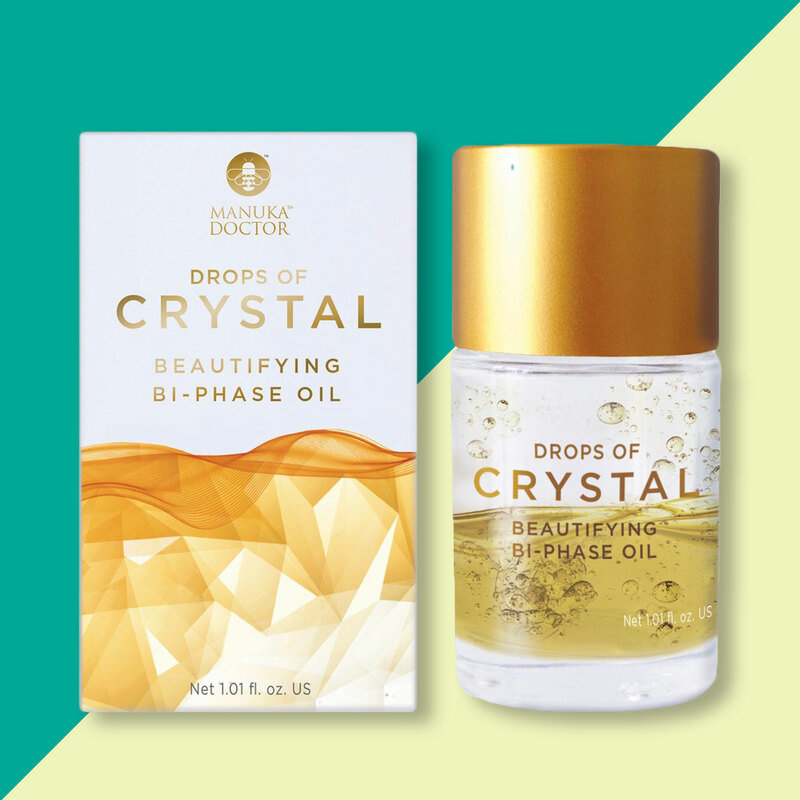 We're also fans of the Beautifying Bi-Phase Oil ($40), a which makes skin look more luminous instantly. 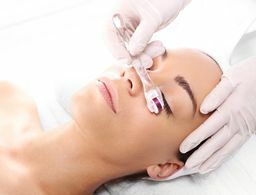 This line (which has been described as the Hermes of beauty) is a well-kept beauty secret—almost every aesthetician and dermatologist I know raves about it, but the has held under-the-radar status with the general public ever since it launched more than 30 years ago. Part of the reason is because skin care products from this line need to be prescribed by trained aestheticians, so unless you find yourself at the Ambassade de la Beaute on Champs Elysees 32, it can be hard to get your hands on these powerful anti-aging products. Luckily, there's a growing network of spas worldwide that carry the product. 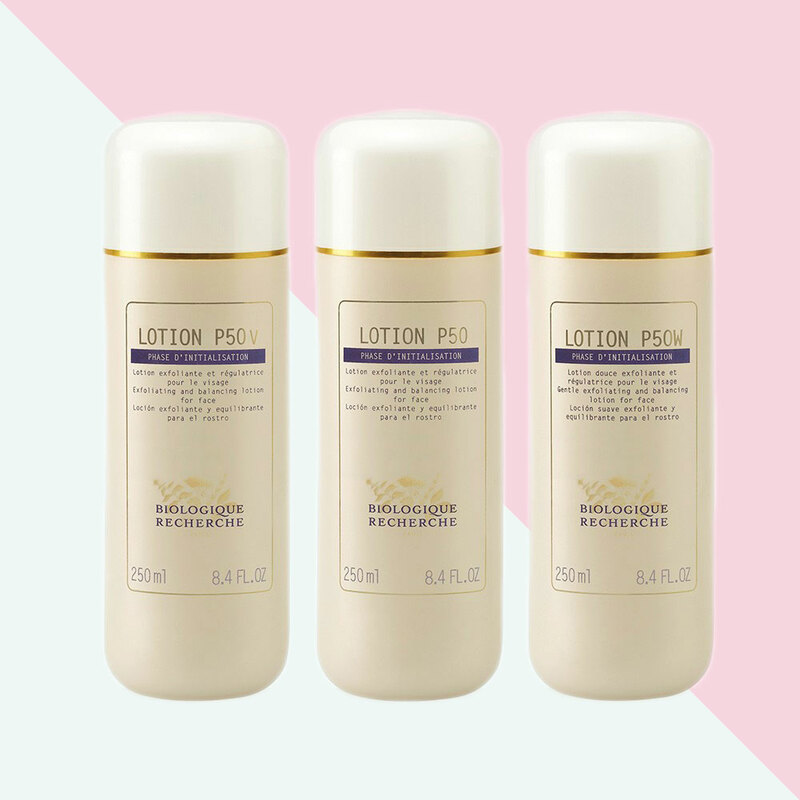 For the uninitiated, the cult-classic P50 lotions (which work for all skin types) are the best way to see for yourself the glow-inducing powers of this line. Natural makeup is tricky. Take out some of the heavy-duty cosmetic chemicals and they usually end up not pigmented enough or don't last for very long on the skin. But the team behind W3LL People, consisting of a makeup artist, cosmetic dermatologist and entrepreneur, seem to have figured out the magic formula. The all-natural products, which range from eye shadow to foundation, deliver flawless coverage and long-lasting, high-impact color, all while taking care of the skin and environment alike. The most well-known product from the line is the Expressionist Mascara ($24), which uses a botanical blend and mineral pigment for bold, lush lashes. 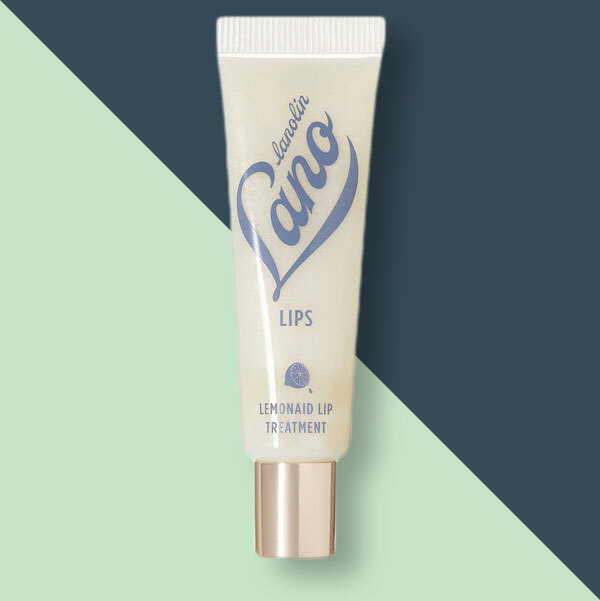 New to the U.S., LANO is an Australian brand developed by a beauty industry insider who could not find a lip balm she actually liked, so she created one. Thanks to her, women everywhere now can how have impossibly soft and hydrated lips. 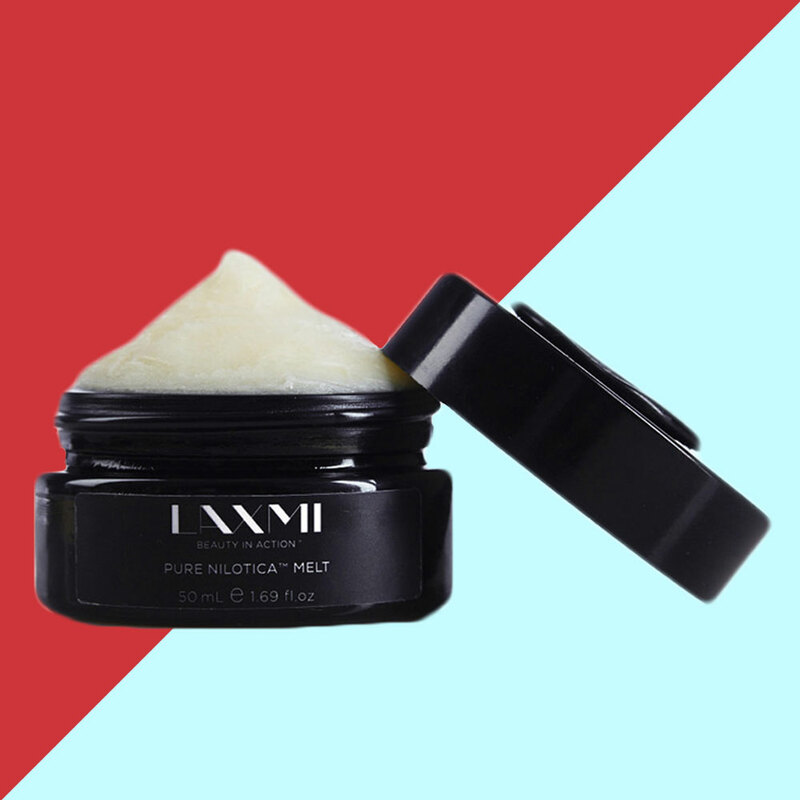 The products use medical-grade lanolin and organic oils to help lock in moisture and leave lips with a pretty, glossy shine. Problem, meet solution. 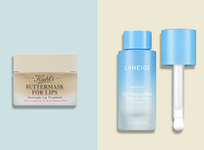 Whether it's sore muscles, dry skin or problems sleeping, this expansive line has a product to help. Its line of sleep sprays are essential for traveling, jet lag or just a night with too many thoughts running through your head. 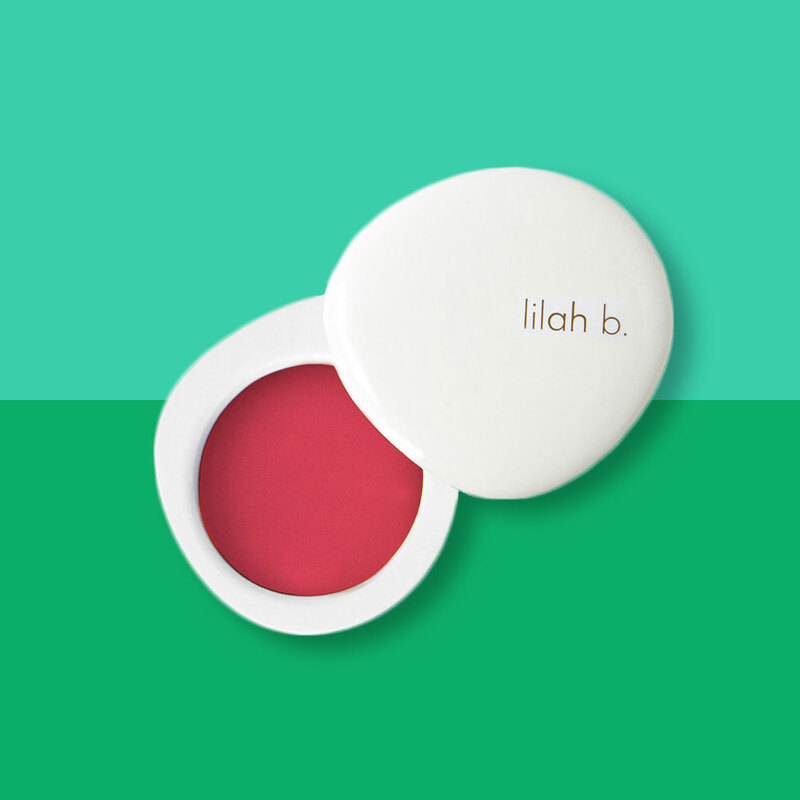 Simple and elegant, Lilah B makes products that are equally loved for their packaging and quality. Its Divine Duo. 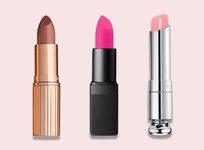 cheek and lip color ($46) is the ultimate throw-in-your-bag product. 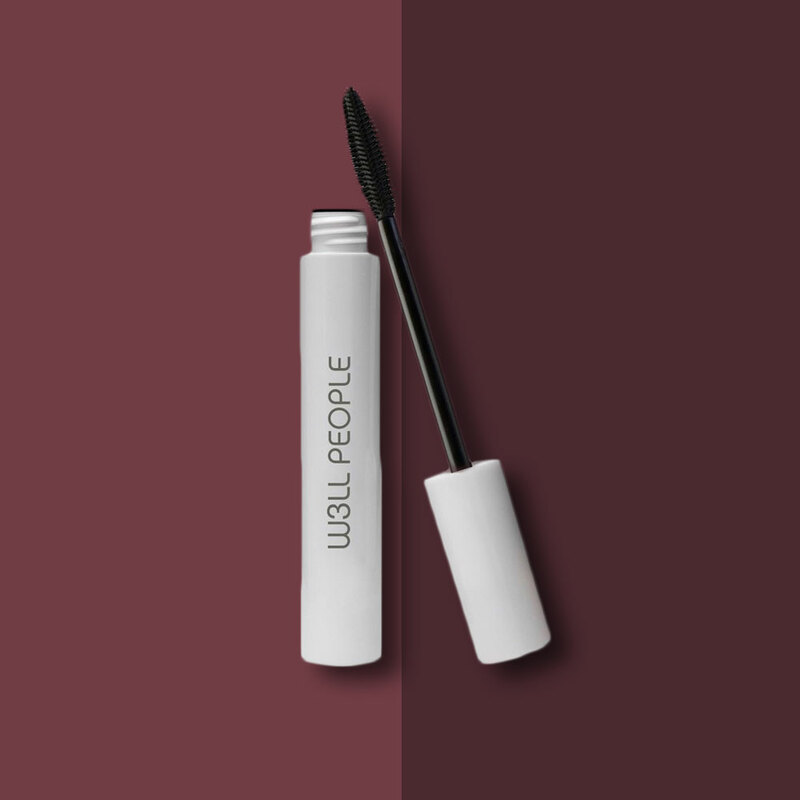 The buildable color is creamy, long-wearing and flattering across all skin tones. Another well-kept secret among French women and celebrities with gorgeous skin, aesthetician Mila Moursi's line of products are equal parts high-performance and gentle. Rather than constantly chasing the next trend, Moursi formulates her products from decades of research and personal experience. That doesn't mean, however, that they are not innovative. 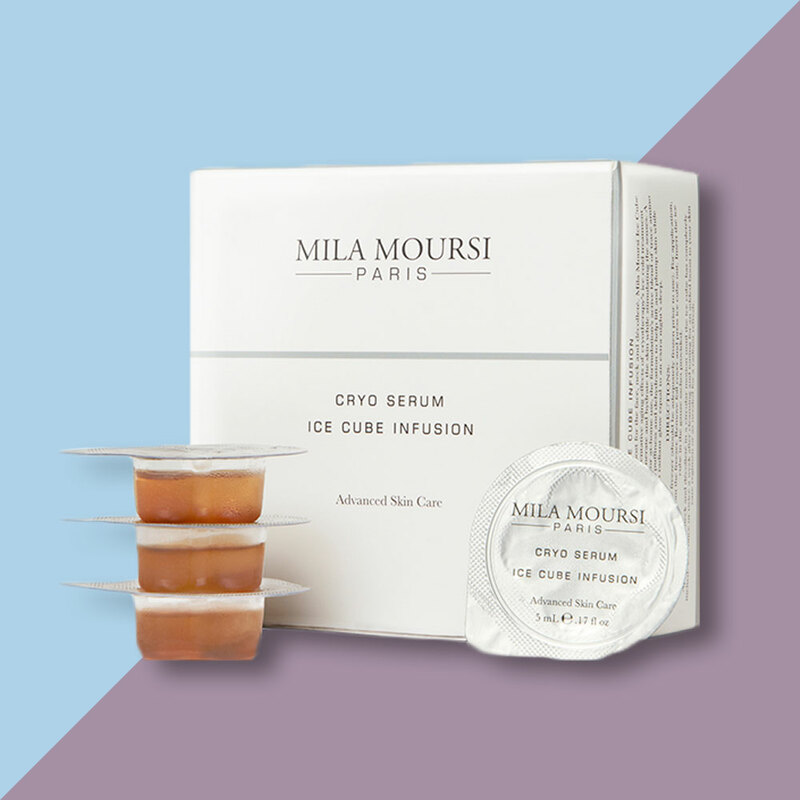 The genius Ice Cube Infusion Eye Serum is one-of-a-kind, combining high-tech ingredients with the anti-aging effect of cryotherapy treatment. 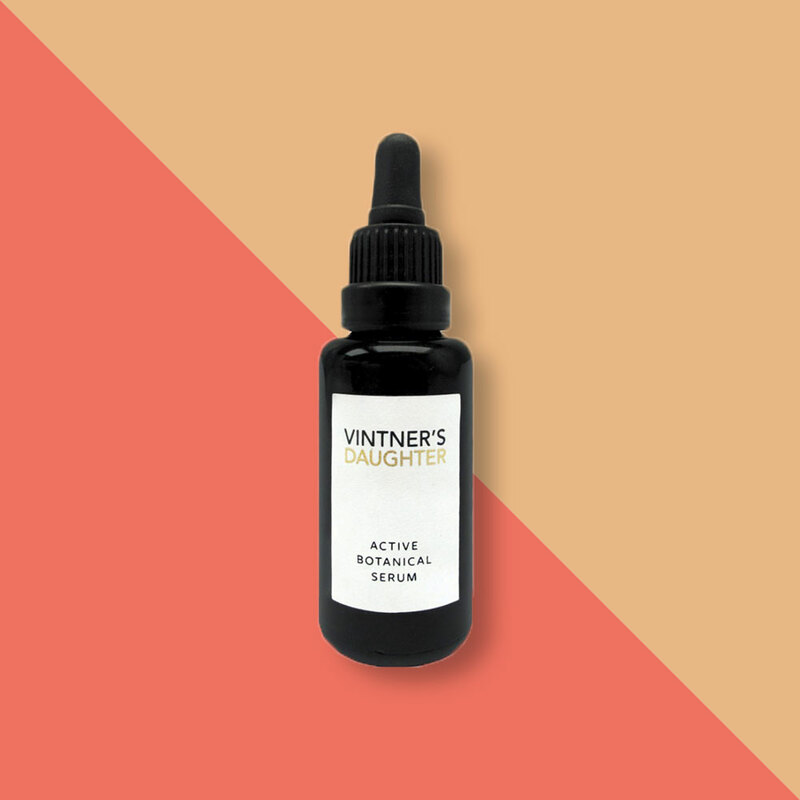 Vitner's Daughter only makes one product, but it's a good great one. Their Active Botanic Serum turns around the idea that oils are basic or that they're only good for hydration. Formulated from 22 active botanicals and essential oils, the product contains ingredients that fight wrinkles, discoloration, inflammation and dullness, just to name a few. It's extremely powerful, delivering results best described as "your best skin." New dermatologist lines seem to pop up on a monthly basis, but we've never seen anything like Dr. Russo skin care. Russo, who specializes in sun damage, has formulated a product line that is exclusively focused on protecting against—and reversing—sun damage. Particularly innovative is the Sun Protective Day Cleanser SPF 30 ($75), which is FDA-cleared to give your skin SPF 30 protection, while washing off any traces of impurities. A patented delivery system deposits sunscreen on the outer layer of skin, and remains on, even when the wash is rinsed off. Question: How do French women get such flawlessly chic hair? Answer: Christophe Robin, a colorist who counts Catherine Deneuve and Linda Evangelista as clients. 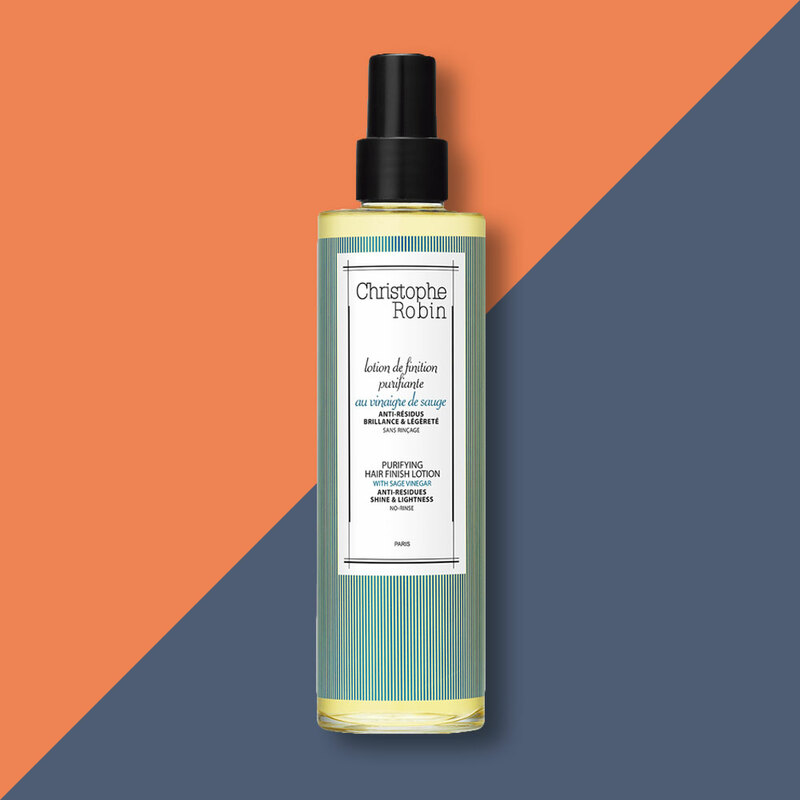 For those who cannot make it to his Parisian salon, his namesake line of hair products is the next best thing. Newly launched in the U.S., the line of hair care contains unusual products like vinegar sprays (for shine and softness) and sea salt scalp scrubs (to nourish damaged roots). Organic, sustainable, socially responsible and vegan, MUN proves that 100-percent natural can be chic and effective. The No.11 Anarose Rejuvenating Rose Toner is one of the most luxurious ones out there, with a host of supporting ingredients such as prickly pear, goji berry and willow bark extract to help hydrate, anti-age, exfoliate and reduce free-radical damage. 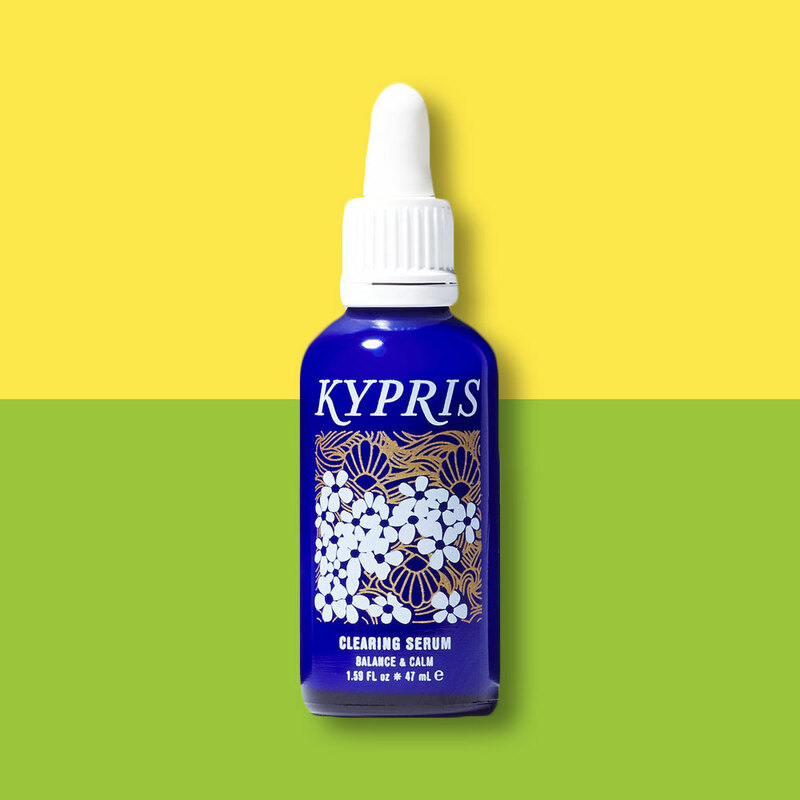 Kypris is a holistic luxury beauty line formulated with top-quality organic ingredients, expertly mixed for maximum effectiveness and then poured into gorgeous packaging. Although the names are a little mystical and vague sounding (Antioxidant Dew, Moonlight Catalyst), we're here to tell you that the products inside are legit. 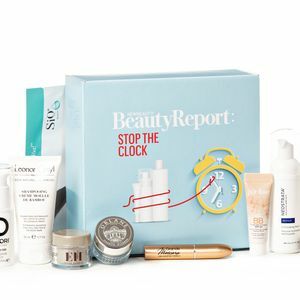 The Clearing Serum ($62), specifically, is a must-have. 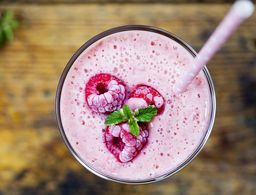 After any skin freak-out, two drops of the quinoa-based liquid always brings my skin back to feeling calm, cool and balanced. This brand new skin care line out of San Francisco is created in micro batches but gives your skin big payoff. Inspired by the medicinal plants of Iceland, the products are crafted from highly active and effective natural ingredients. We love that the exfoliator and masks are powder-based, which helps to keep them fresh and gentle on the skin. This cheeky line proves that serious beauty can also be fun. 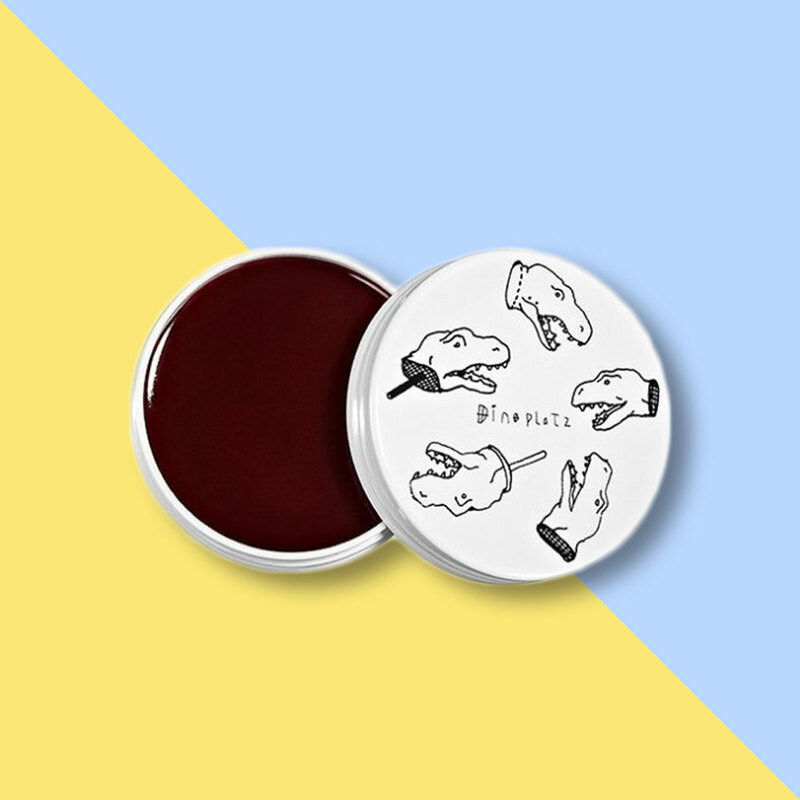 All the products are equal parts cute and effective, but the Dinoplatz Lip Balm ($15) stands out as an easy favorite. It smells amazing, the jelly texture is so cushiony and soft, and the color payoff gives your lips a youthful flush. 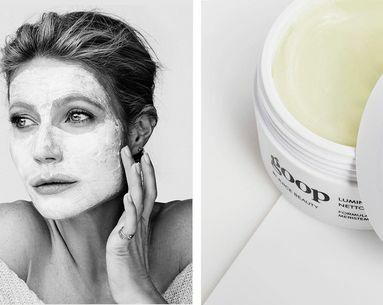 Described as a brand made for beauty gourmands, May Lindstrom (a self-proclaimed skin chef) makes products that are like the beauty version of artisan food. The line of skin care feels luxurious and sensual, crafted from ingredients like honey, clay, spices and salts. The Clean Dirt ($60), a daily micro-dermabrasion dust, stands out for its ability to give skin an immediate glow. Crafted from clays, spices and salts, the exfoliant lifts away impurities and refiners the skin's appearance with a water-activated vitmain C complex. After more than 30 years of seeing the transformative property of glycolic acid firsthand, Manhattan dermatologist Dr. Neal Schultz has made the ingredient the star in his line of namesake products. The expansive line features everything from sunscreen to a pore-shrinking stick, but the standout product is the Progressive Peel ($70). 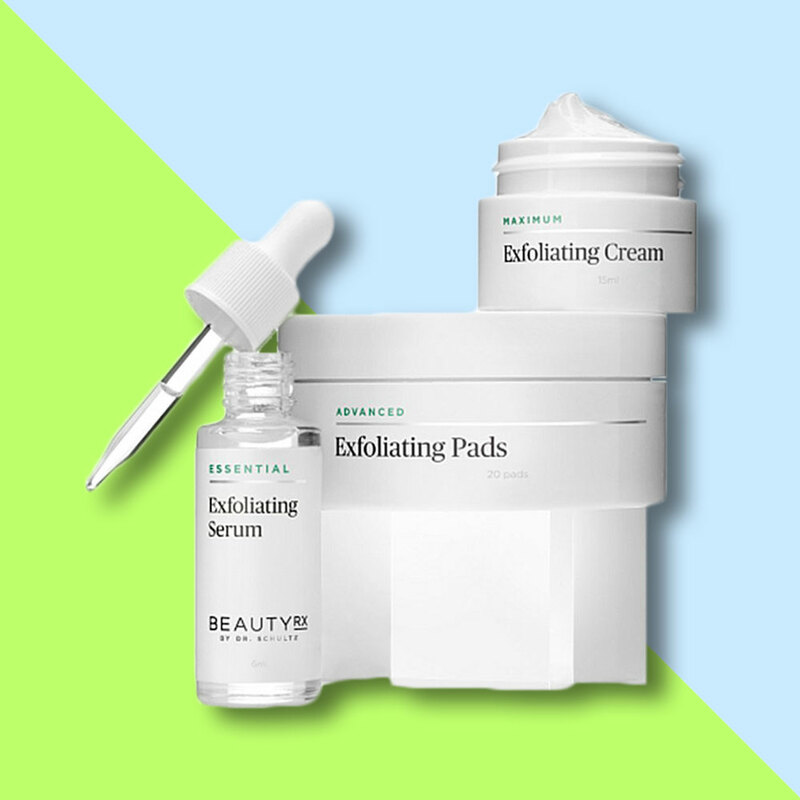 The exfoliating set bottles up Dr. Schultz's in-office treatments into a six-week routine that promises to leave skin brighter, firmer and smoother. Beauty can be thought of as frivolous, but this new socially conscious, African-grown organic line is out to redefine the impact that the industry can make. Founder Leila Janah is a social entrepreneur (with amazing skin!) who is changing the conversation on how to end global poverty. Janah believes in giving people job training and dignified work and Laxmi guarantees that their workers, who source some of our purest cosmetics ingredients, are paid at least three times the local average wage. 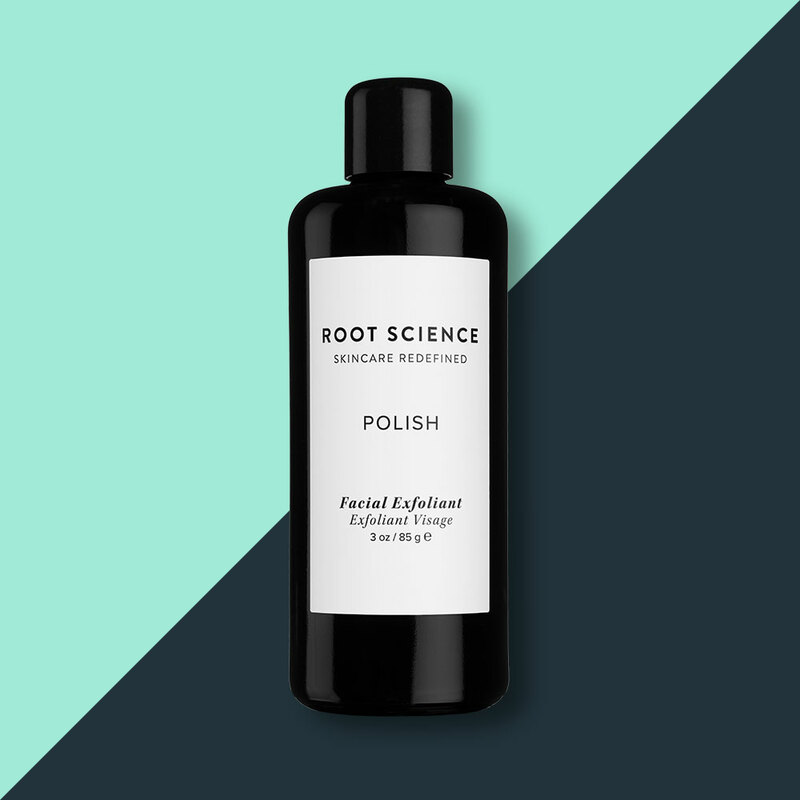 The star ingredient is Nilotica, a Ugandan ingredient that plumps and brightens skin. Plus a few other surprises.